Dr. Schünemann is chair of the Department of Clinical Epidemiology and Biostatistics at McMaster University, widely considered the birthplace of evidence-based medicine. He trained in Medicine (M.D. in 1993) epidemiology (M.Sc. in 1997, Ph.D. in 2000), preventive medicine/public healthand internal medicine.He authored over 300 peer reviewed publications many of them focusing on guideline methodology and systematic reviews. He is co-chair of the GRADE working group, a member of the Guidelines International Network Board of Trustees and the Advisory Committee on Health Research (ACHR) at the World Health Organization (WHO). He has been member of or chaired various guideline panels at the WHO, the ACP, ACCP and ATS. He has made contributions to developing the guideline review committee at the World Health Organization, by drafting the organization’s early handbook on guideline development.He is a member of the Board of Trustees of the Guideline International Network and an elected member of the Cochrane Collaboration Steering Group. He is co-director of the WHO collaborating center for evidence informed policy-making. 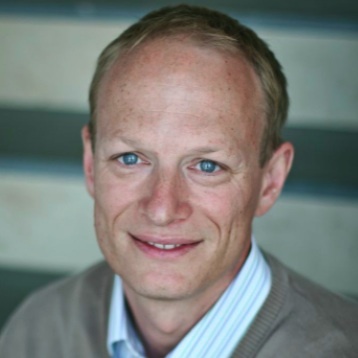 Joerg Meerpohl is a board-qualified pediatrician and pediatric hematologist & oncologist. His main clinical interest are congenital bone marrow failure syndromes and congenital anemias. 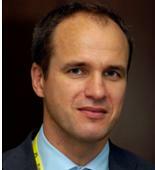 He has been working as a researcher at the German Cochrane Centre since 2007 and was appointed deputy director in 2011. He has been leading a project funded by the German Cancer in Children Foundation on publication bias and is now coordinating an European Commission Framework Programme 7 multinational project on publication bias. Since 2008 he is an active member of the GRADE working group, and has run several GRADE workshops at national and international organisations and meetings and worked as GRADE methodology advisor with several WHO panels and the Robert Koch Institute in Germany.